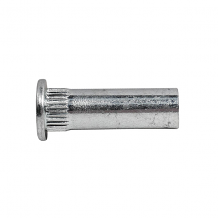 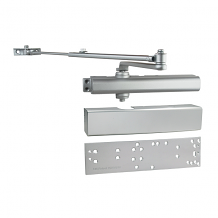 Equiparts supplies a selection of commercial-grade door closers to help ensure building owners satisfy building codes, standards, and ADA accessibility requirements. 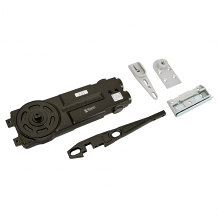 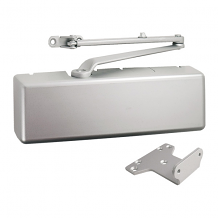 Our door closer parts and hardware include aluminum parallel arm door closers + gold bronze and dark bronze parallel arm closers. 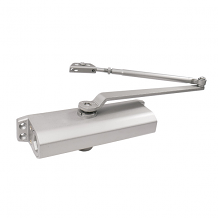 Call us at 1-800-442-6622 for pricing or if you have any questions about door closers.